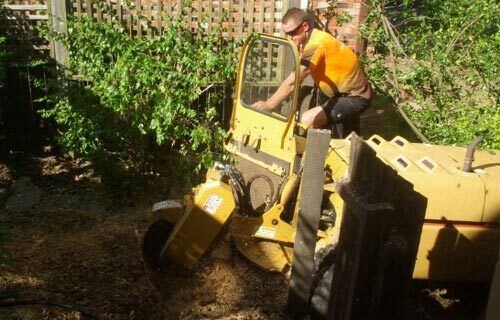 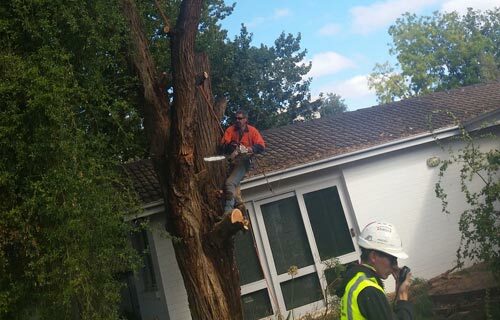 JNL Tree Services provides all aspects of Tree Surgery. 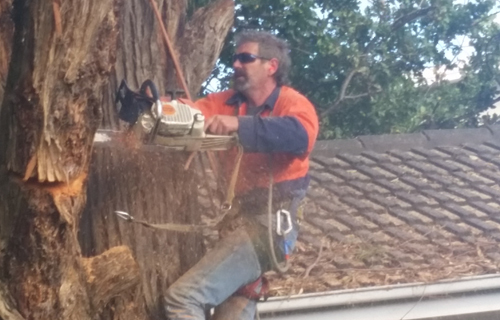 We are located in Parkwood and provide 24 hours service - 7 days a week high quality tree services in all areas including surrounding rural regions. 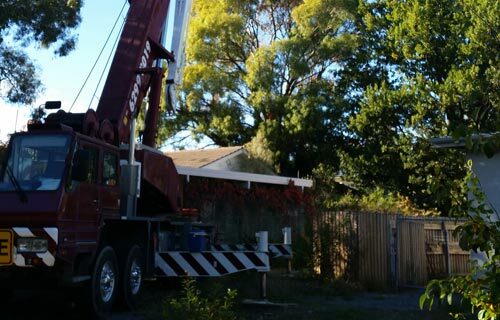 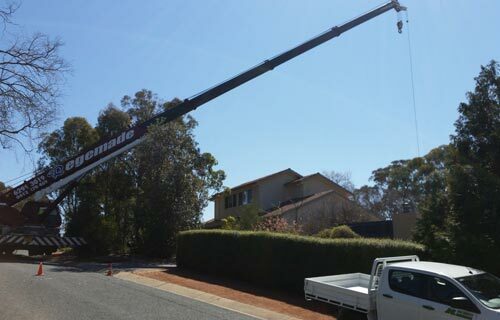 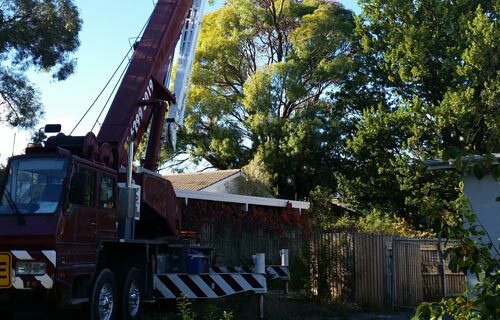 Call us at 0412 136 793 or Email Us at info@jnltreeservices.com.au Today For A Competitive Quote!